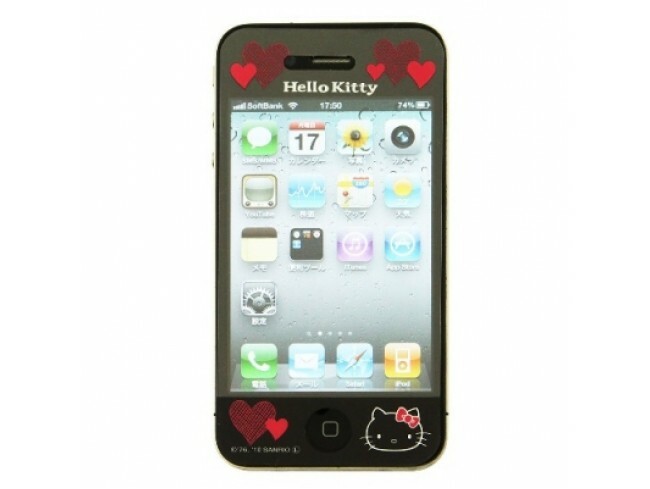 Scratches, dull spots or streaks on the display are not only distracting and annoying, the resulting loss in value is not inconsiderable. In order to keep the displays before optical and functional damage, we offer varios of protective films. 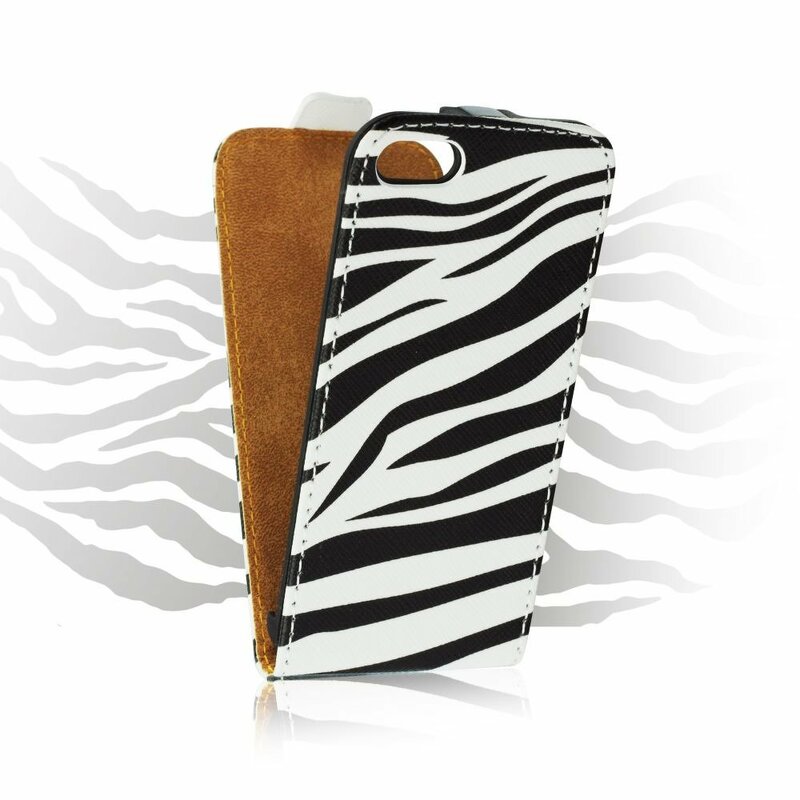 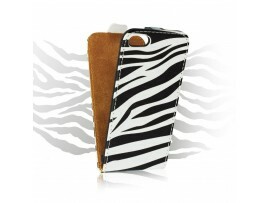 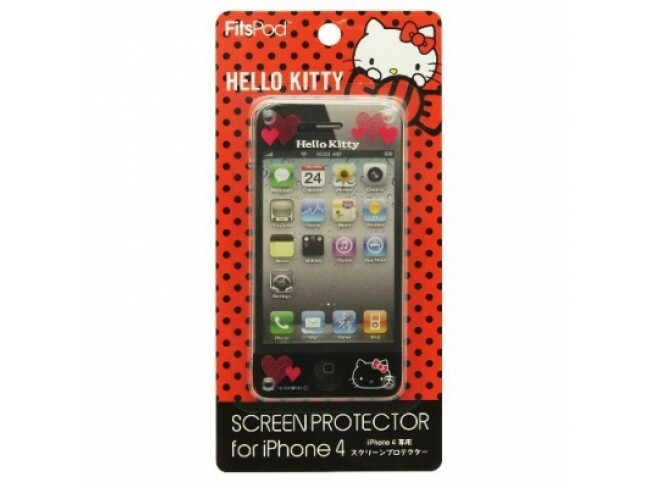 These are easy to apply and to remove any residue and still provide optimum protection. 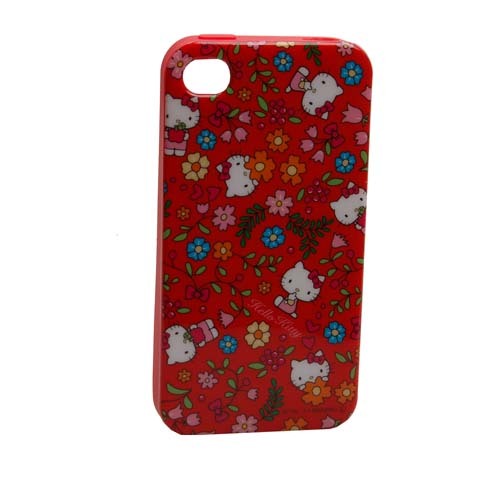 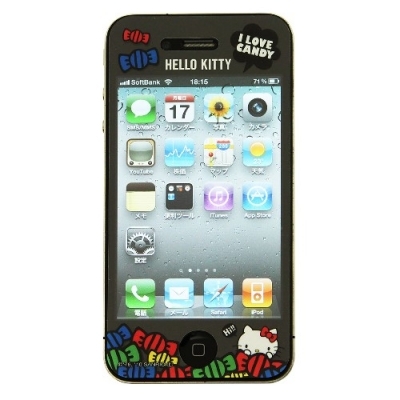 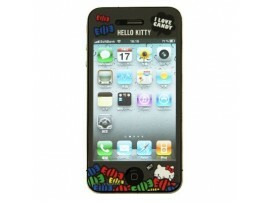 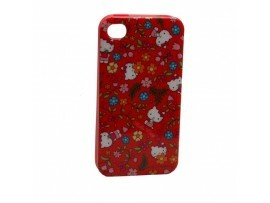 Ingenious motifs in the typical Hello Kitty colors gives your iPhone 4, 4S a personal touch.